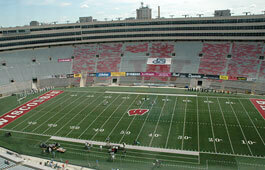 DCI Madison presented by Drums on Parade Date: Saturday, June 28 Location: Madison, Wis. Stadium: University of Wisconsin's Camp Randall Stadium Ticket Prices: $30-$50. Cornhusker Summer Music Games Date: Monday, July 14 Location: Lincoln, Neb. 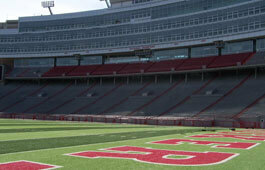 Stadium: University of Nebraska's Memorial Stadium Ticket Prices: $15-$25.